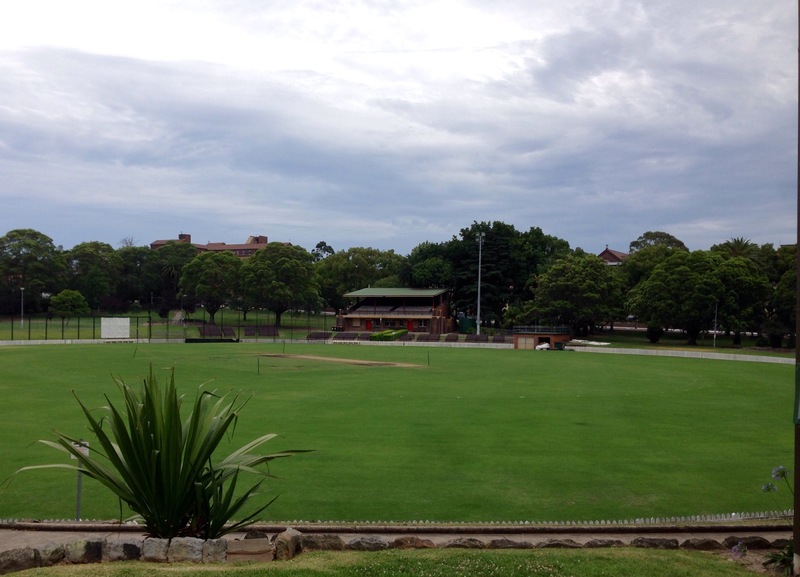 Most of the suburbs in Sydney have an oval surrounded by a park. It is a focal point for cricket matches in the Summer and Australian Rules Football (AFL) games during the Winter months. They remind me of village greens. The above is in Petersham Park, sadly threatened by plans to build the West Connex motorway. Sad to read this green space may be lost. Where will the people go to play, relax, laugh, engage with others and enjoy the outdoors? That is a very good question. They will be able to jump in their cars to drive to another park. We will then of course need more motorways! Thank you for commenting.